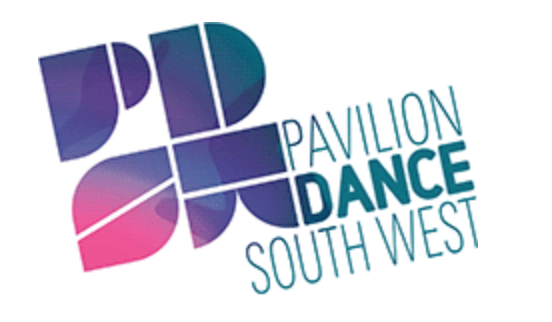 Bournemouth-based national dance development organisation Pavilion Dance South West (PDSW) are thrilled to announce that Zannah Doan will be leading the organisation from the 1stMarch as Chief Executive, taking over from Deryck Newland, who will be taking on the role of Chief Executive at the Live Theatre Winchester Trust in March 2017. Zannah Doan is well known to both the organisation and the region, having worked as PDSW’s Regional Producer since 2012. With a background in setting up and running arts organisations, organisational development and facilitation as well as a deep passion and belief in working in partnerships to achieve great outcomes for artists and the arts, Zannah Doan is ideally placed to steer the organisation through its next exciting phase. “I love creating strong legacies for artists and communities. Apart from supporting the creation of fantastic art, I am especially interested in the democratisation of the arts, exploring digital potential, promoting diversity, seeking innovative approaches/solutions and working in partnerships. I have very much enjoyed working across the region for the past five years, and I am very excited about taking the organisation further in its journey of being a leader in dance development”, says Zannah Doan. Under her regional leadership, PDSW has become firmly embedded in the South West’s artistic landscape. The organisation is acting as facilitator, collaborator and co-funder of various projects and initiatives, including the recognition and celebration of mature dancers as well as various Youth Dance Projects with partners including libraries, the SW Association of Senior Children’s & Education Librarians and the Society of Chief Librarians South West.